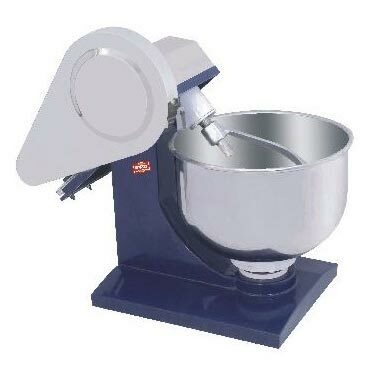 The Dough Kneader easily qualifies to be an indispensible tool for several bakeries. Whether it is pizzas, pastries or specialty breads, the Dough Kneader ensures fast kneading of all such items. We have come up as the name to reckon with for getting premium Dough Kneader at the most competitive rates. Kneading has become so user-friendly with the use of the Dough Kneader.